Peli Products, the global leader in the design and manufacture of advanced lighting systems and virtually indestructible cases for protecting valuable equipment, is proud to donate products to Disaster Tech Lab Organisation, for supporting them in the work of providing public Internet access among other communication services. Disaster Tech Lab is an International Charity Organisation which has been helping in natural disasters at a global geographic scale. They have been helping across the Caribbean, Florida and Texas regions, in the areas impacted by Harvey and Irma Hurricanes in the last weeks. Previously, they helped in Philippines and Haiti natural disasters and have worked with refugees in Greece. Disaster Tech Lab provides rapid response communication networks for use in disaster relief and humanitarian aid work since 2012. Their networks and services help to connect responding organizations that offer food, clothing, and mental health support to affected communities, with a professional approach and communications equipment. They are also developing new technologies for use in disaster response work. 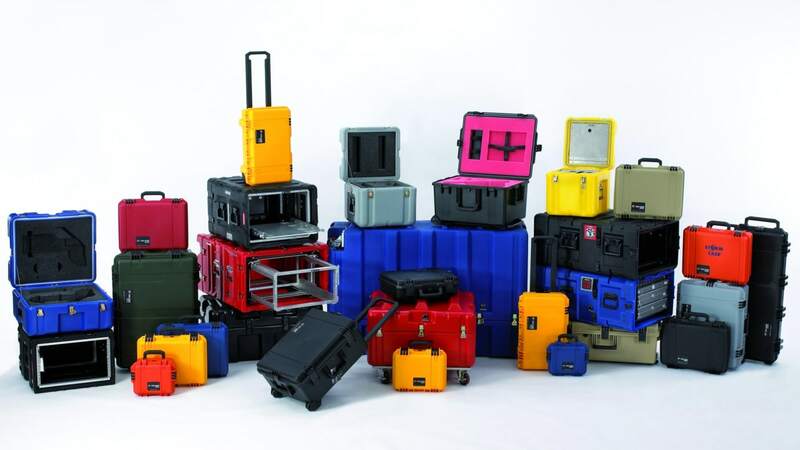 With Peli cases, the Disaster Tech Lab team manages to transport sensitive and valuable equipment keeping them waterproof and totally protected. Peli lighting tools, including hand held torches, headlamps or remote area lighting systems, are also supporting them in the darkest areas where electricity is not available. Evert Bopp, founder of Disaster Tech Lab ads: “Internet access can be as important as food and has become nowadays one of the most primary needs, especially in situations of emergency and disaster, where reliable communication can save lives. With Peli, there is no risk of failure since these robust products never let you down in critical situations.” Besides cooperating with Disaster Tech Lab’s and other humanitarian organisations, Peli Products offers solutions used by professionals in the most demanding markets including rescue teams, firefighters, police, defence, aerospace, industrial or hazardous industries, and has protected their equipment in the most extreme conditions on Earth for over 40 years.